Dan Marino, one of the most prolific passing quarterbacks in NFL history, holds 25 NFL regular season records and is tied for five others after a 17-year career with the Miami Dolphins. Marino, a first-round draft pick by the Dolphins in 1983, became an instant star. He became the only rookie quarterback to ever start the Pro Bowl (1983) and was named the NFL’s Most Valuable Player in his second season (1984). The nine-time Pro Bowler (1983-87, 1991-92, 1994-95) played in 18 post-season playoff games and led the Dolphins to the Super Bowl in 1985 against San Francisco. Marino won the Dolphins MVP Award 12 times and the team has since named the award after him. Among the NFL records Marino holds are most passing yards (61,361), most completions (4,967) and most passing touchdowns (420). In the 1984 season alone, he completed an incredible 48 touchdown and threw for an NFL record 5,084 yards. 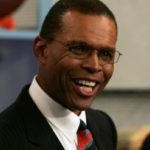 He was inducted into the Pro Football Hall of Fame on August 7, 2005. 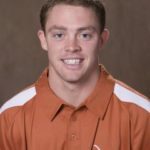 Marino played collegiately at the University of Pittsburgh, where he graduated as the Panthers’ record holder in passing yards for a season and career, passes attempted for a season and career and touchdown passes for a season and career. 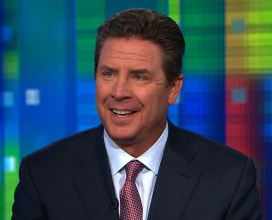 Upon retirement following the 1999 season, Marino became co-host for HBO’s “Inside the NFL,” cable television’s longest-running series. 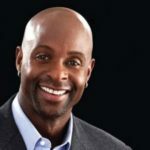 He joined CBS Sports in February 2002 as a studio analyst for the CBS Television Network’s NFL pre-game show, THE NFL TODAY. Marino currently lives in South Florida with his wife and their six children. 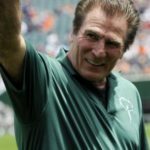 For all of his achievements on the field, he may best be remembered for his philanthropic work on behalf of children with developmental disabilities. 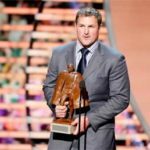 Dan and his wife Claire established the Dan Marino Foundation which funds over $1 million dollars annually to support medical treatments, program services and research for children with chronic illnesses.